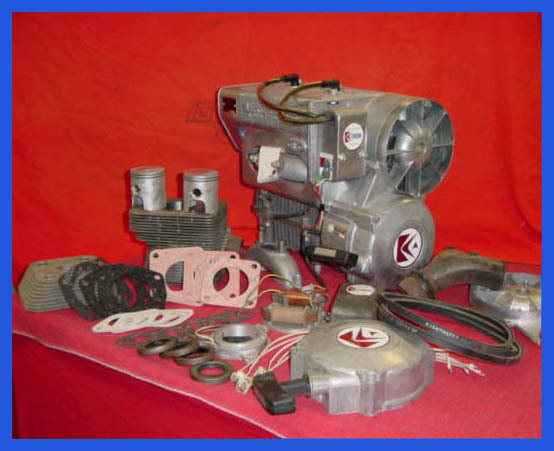 We have recently purchased remaining parts inventory for Kiekhaefer Aeromarine engines (used in Bolens snowmobiles & possibly in others). Includes piston assembly's, cylinders, heads, gaskets, CDI's, Electrical, New & Used Engines. Call with your needs.